It’s a challenging time for many people economically, and it’s not surprising that a lot of families and businesses are feeling the pinch a little. 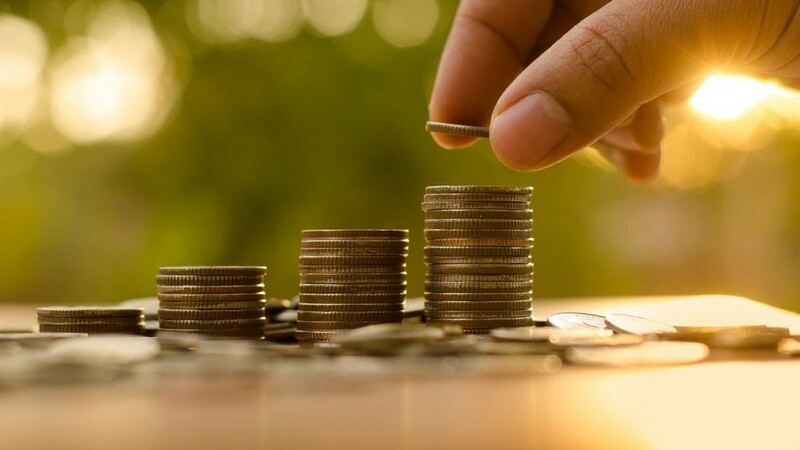 Understanding your finances and ensuring that you follow some standard money saving tips will stand you in good stead not just for this new financial year, but for all those that follow. Think of cultivating good money habits as an “investment” for your financial future. And with that in mind, let’s look at some of the basic guidelines that will help you to ensure that your money goes a lot further. There are some key dates in the accounting year that you should always be aware of, such as the dates your bills, other payments and income tax returns are due. Making sure that you submit payments and your income tax return on time is an easy way to ensure that you won’t incur any additional financial penalties. As 30 June gets nearer, aim to pay all your deductible expenses as close to this date as possible to enable you to minimise the impact on your cash flow. Make sure also that you have booked some time with your accountant, who will be able to discuss the tax benefits of superannuation and other expenses. There are some good tax benefits out there that will translate to money savings if you act early and stay informed, so don’t miss out. If you do nothing else, at least get your finances in order. Set yourself a rough budget for this financial year. You can write it down or put it in a spreadsheet, but make sure that you account for all your essentials. It also helps to keep a separate diary for a month and just write down everything that you have spent money on –rental payments, food, petrol, clothing, medical insurance, etc. While some are essential expenses, others like takeaway coffee every morning might not be. If you write it down, then you will think twice before spending money on it. If you are getting paid a salary, then you might be able to salary sacrifice some income in exchange for tax free benefits. A tax accountant would be the ideal person to help you with this. You might be able to claim for vehicle fees if you use your car for business purposes, for example, but you will need to plan all this in advance. Keeping a log of petrol consumption, mileage and maintenance costs along with insurance fees is important if you hope to offset these expenses against your tax return. Again, your tax accountant is best placed to advise you on this. Think before you reach for your credit card the next time you are out shopping or browsing online stores. It’s really not worth paying interest on consumables or smaller items, so you might need to sit yourself down and make a New Financial Year resolution to curb that shopping habit. Instead, get into the (far better) habit of saving money. Using your budget, you’ll be able to identify what money can be put aside so that you aren’t spending beyond your means. Also, reduce the number of credit cards that you carry, and you will find yourself better off financially in the long run. How Will The 2018 Federal Budget Affect You? How will hiring a personal accountant benefit your finances?